The revenue in February grew 13.12% compared to the same month in 2018. The Ministry of Finance on Friday said the Goods and Service Tax collection in February dropped to Rs 97,247 crore in February from Rs 1.02 lakh crore in January. Of the total collection, the ministry said Rs 17,626 crore was collected as Central GST, Rs 24,192 crore as State GST and Rs 46,953 crore as Integrated GST, including Rs 21,384 crore collected on imports. 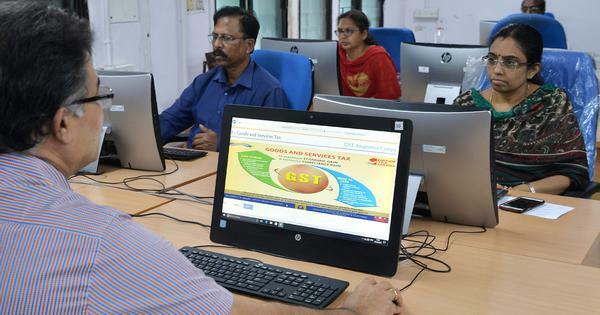 “Total number of GSTR 3B Returns filed for the month of January up to February 28, 2019 is 73.48 lakh,” the ministry said. The ministry said the GST revenue in February grew 13.12% compared to the same month in 2018, when Rs 85,962 crore was collected. The total Goods and Services Tax collection in the current fiscal till February is Rs 10.70 lakh crore, according to PTI. 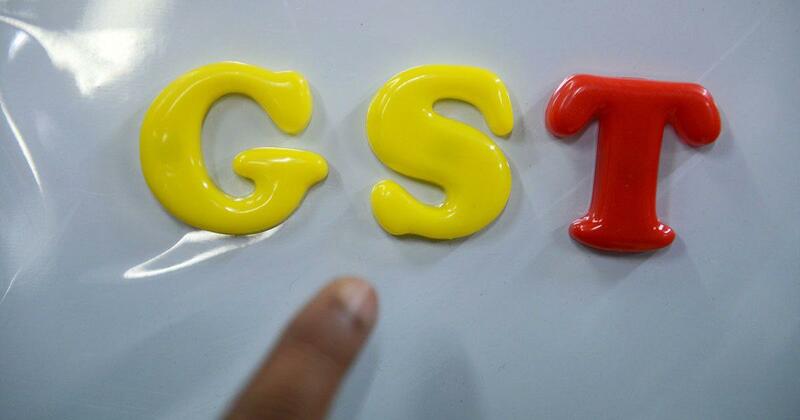 The government has lowered the GST collection target for current fiscal to Rs 11.47 lakh crore in the revised estimates, from Rs 13.71 lakh crore. GST collection for 2019-’20 fiscal has been budgeted at Rs 13.71 lakh crore. Revenue in February, 2018 was ₹ 85,962 crore and the revenue during February, 2019 is a growth of 13.12% over the revenue in the same month last year.